Are you ready to take the leap and switch your home or business over to a solar-powered energy system? If so, that’s a great choice! Are you ready to take the leap and switch your home or business over to a solar-powered energy system? If so, that’s a great choice! You’ll save money on your energy bills, reduce your impact on the environment, and, in general, become more self-sufficient. Before you have a qualified solar installation company come out to your property to provide a bid, you should ensure your roof is in good shape and suitable for a solar panel installation. The primary consideration when preparing your roof for solar is the age and condition of your roof. 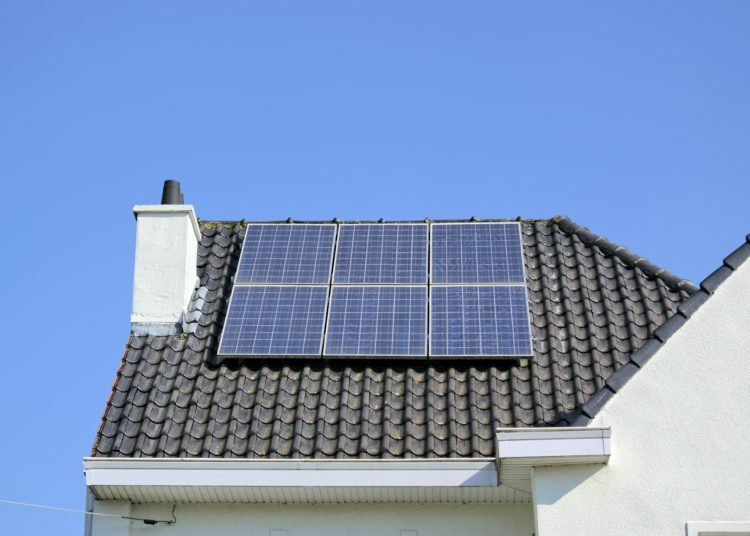 Homes with older roofs may need some repair prior to installing solar. Inspect your roof for damaged or missing shingles, cracks, stains, and any sign of leaks. You should also ensure you don’t have any damaged rafters or trusses. If you notice any of these warning signs, you’ll need to have your roof repaired prior to your solar panel installation. If your roof is made of a unique material (such as cedar or slate), your solar energy company may require special mounting components. If you have a more traditional metal or asphalt-shingled roof, there should be no complications related to your installation. Vents, dormers, or decorative architectural features on your roof may also affect the way solar panels can be installed. The panels are generally placed in rows, so obstacles can make it tricky to find a good configuration. 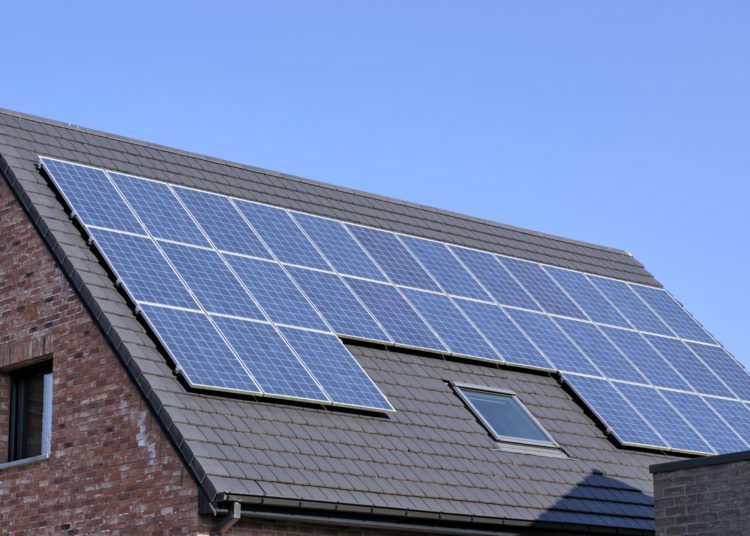 It is important to work with an experienced solar energy company to end up with properly placed panels regardless of the obstacles or decorative details on your roof. How Are Solar Panels Placed? When placing solar panels, installers consider several factors. The orientation of your roof is extremely important, as it affects the amount of energy your system will be able to generate from the sun. Additionally, your solar installers will conduct a test to ensure your panels are placed at the most optimal angle; that which will maximize your home or businesses solar production. It’s best for solar panels to be in the sunniest part of your roof, and to be oriented in a way that they will capture the most hours of full sunlight throughout the day. If you have flat roof, as many commercial solar customers do, it will be an ideal surface on which to place solar panels. The slope of your solar panels can also affect the amount of energy they produce. If your panels are too flat, rain and snow runoff will be impeded. This unintended coverage of the panels can reduce the power generated by the system, particularly in the winter. However, if the panel are too steep, their position may not optimize the energy from the sun. The optimal slope of a solar roof is about 30°. Luckily, if the difference in slope is small enough, the difference in your panels’ production will barely be noticeable. 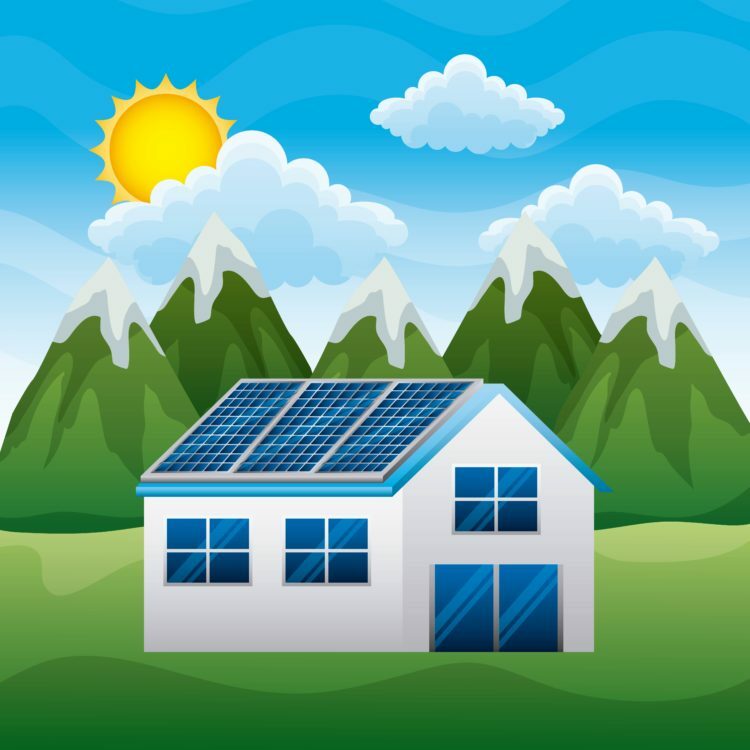 There are many things to consider before installing an efficient solar energy system; particularly, you will need to have several tests and calculations done to ensure your roof is ready to have solar panels placed on it. Luckily, all your concerns can be left to the professionals. If you have questions about adding solar panels to your roof, do some research to find an experienced and reputable solar energy installation company in your area. Many companies offer a free consultation and energy audit, which is a great time to bring up any concerns you have about the condition of your roof and to get some preliminary estimates of what may work for your home or commercial building. If you want to avail the maximum ROI from your solar panels, you must be in a situation to take up full benefits of solar tax credits. Being a private entity with a taxable income will help you with the advantages of these tax credits. This premise becomes more critical if you own a business and look to go green in the near future. Remember, even if you have an unusual roof, you can create an effective solar energy system for home to decrease your dependence on fossil fuels. You’ll also reduce your energy costs while benefiting from special financing for new solar energy customers. Financing deals and rebates have never been better than in 2018. One major program from which both businesses and homeowners can benefit is the 2018 Federal Investment Tax Credit, which provides new solar customers with a tax rebate worth 30% of their system’s installation cost. This credit is just one of many ways to make a solar energy system affordable for every home and business owner. [ Guest] Bathtub or walk-in shower – which one is the right choice?